Ndola based singer Nash Mwewa also known as Nash Q was born on 30th October in Lusaka but he grew up in Kitwe. 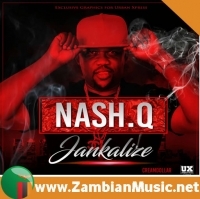 Nash Q attended Kitwe boys high hchool were he completed his grade 12. 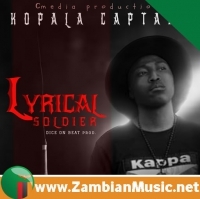 He later joined ZIBSIP College for his professional studies. 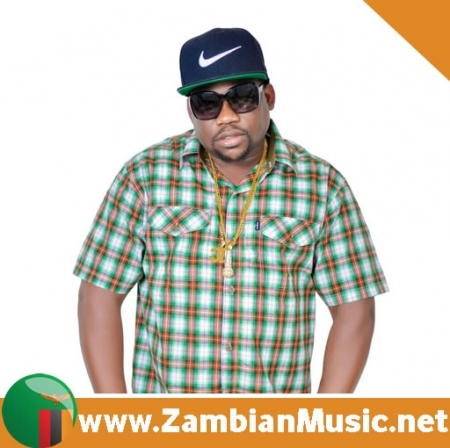 Nash Q told ZambianMusic.net that, he’s mostly inspired by Zambian artists such as Nasty D, Teddy Chilambe, Danny Kaya and above all, his biggest inspiration comes from the late Daddy Zemus. Daddy Zemus was my greatest inspiration even though I never got a chance of meeting him in person yet it was one of my dreams, Nash Q added. 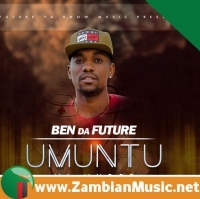 I am internationally inspired by Buju Banton,Shabba Ranks,Bennie Man,2pac and not forgetting Wycliffe Jean. 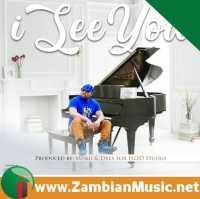 For those people that have listened to some of the songs produced by Ben Blazer, you much have noticed a very short vocal intro that sounds like “Show Them How You Flex It” – Well, that’s Nash Q’s voice if you’ve been wondering who the man behind it. 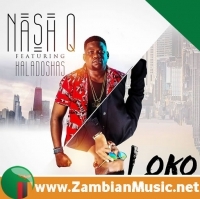 To many Zambian musicians, Nash Q is known as Mr Intro. In the year 2010, little known singer Unique gave me a chance to feature him on his song titled “One Time”, and guess what, it turned out to be the biggest song on his album. 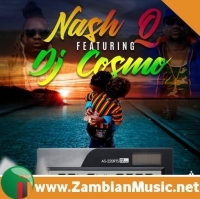 That has been one of my biggest achievements – said Nash Q. 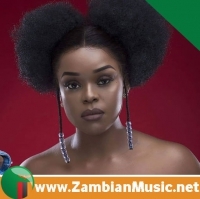 In the year 2013, I released my first ever single titled “Mami Wandi” which introduced me to the music fans in and around Zambia. 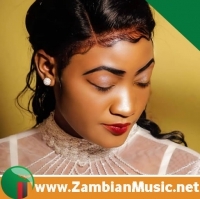 The song did well on the Copperbelt soil. 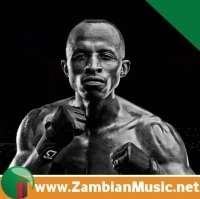 Towards the end of 2013, rapper Macky2 featured on my second song called Munabwididi. 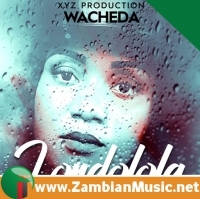 Since then, I have worked with some of Zambia’s popular musicians and producers such as BaskaBaska and Tonny Breezy.